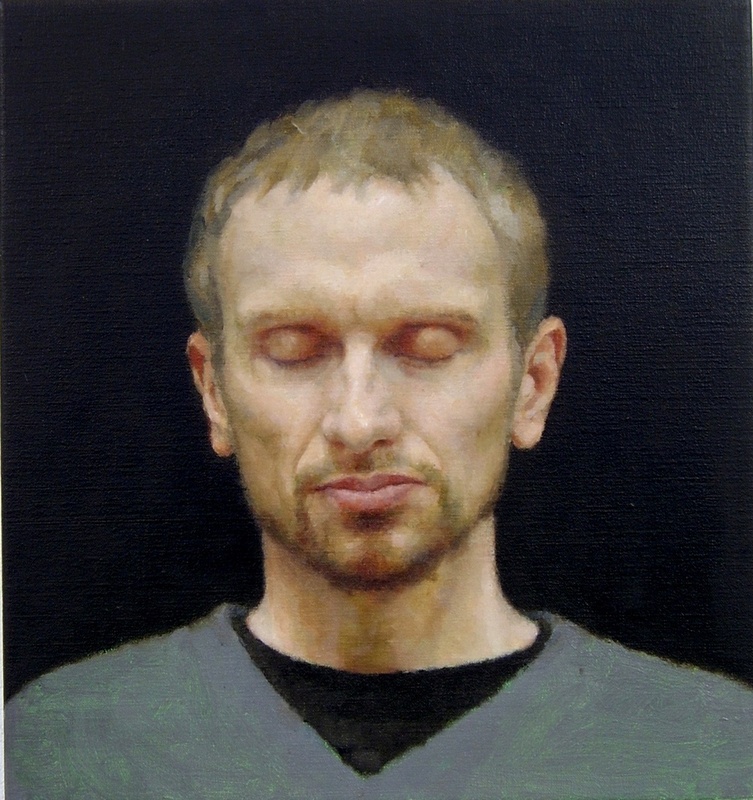 Portrait of David, 2004, Oil on linen, 400mm x 375mm. 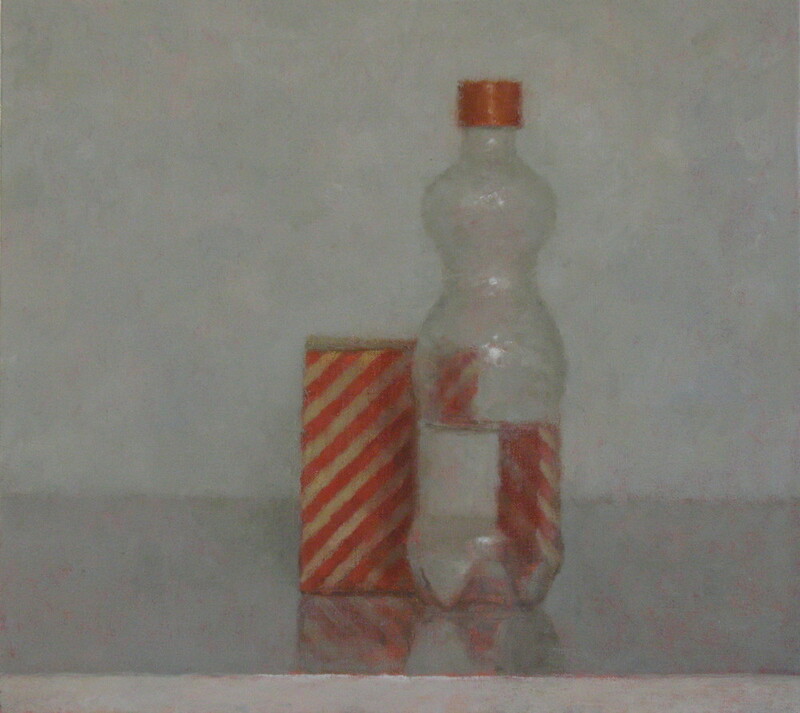 Interior (Martin), 2004, Oil on linen, 400mm x 375mm. 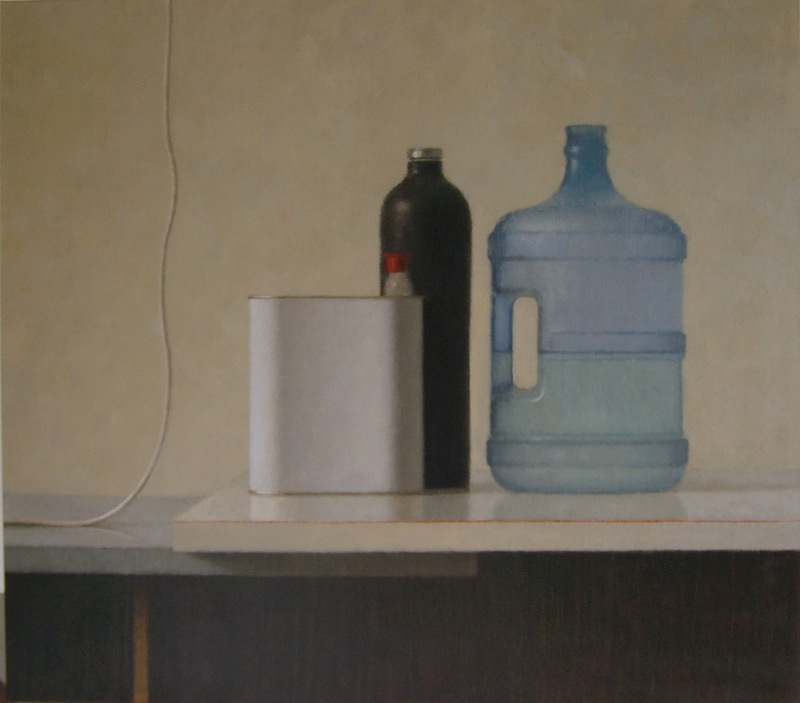 Canberra Museum and Art Gallery. 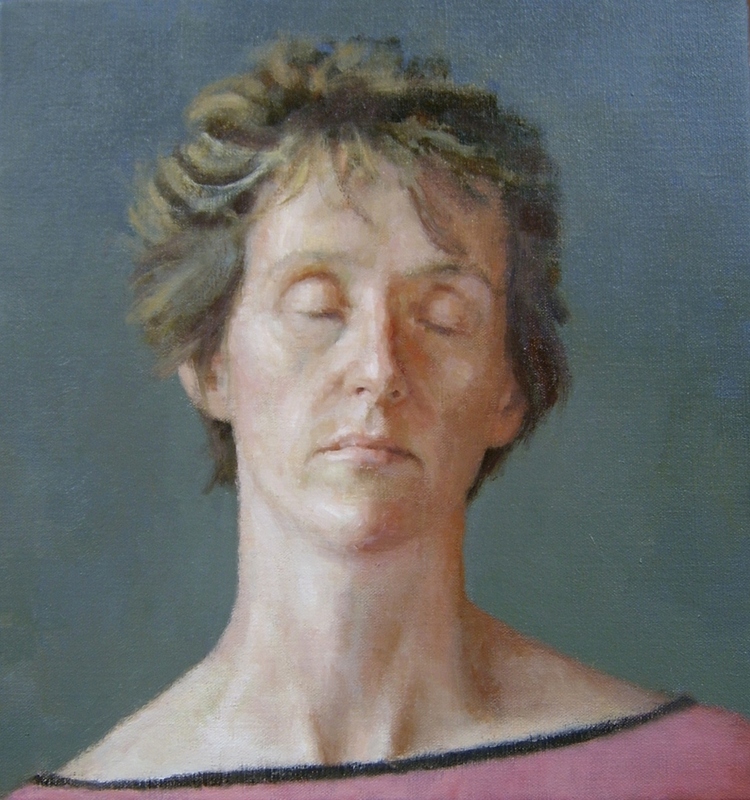 Interior (Anne), 2004, Oil on linen, 400mm x 375mm. 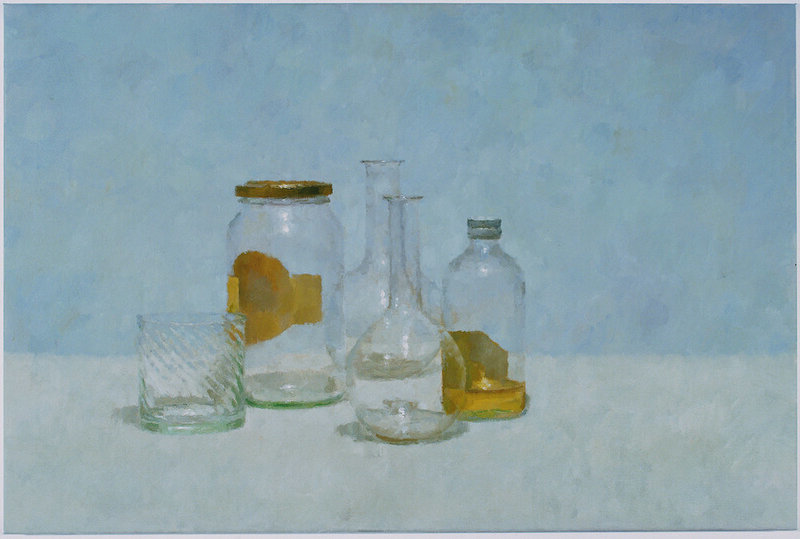 Collection of Canberra Museum and Art Gallery. 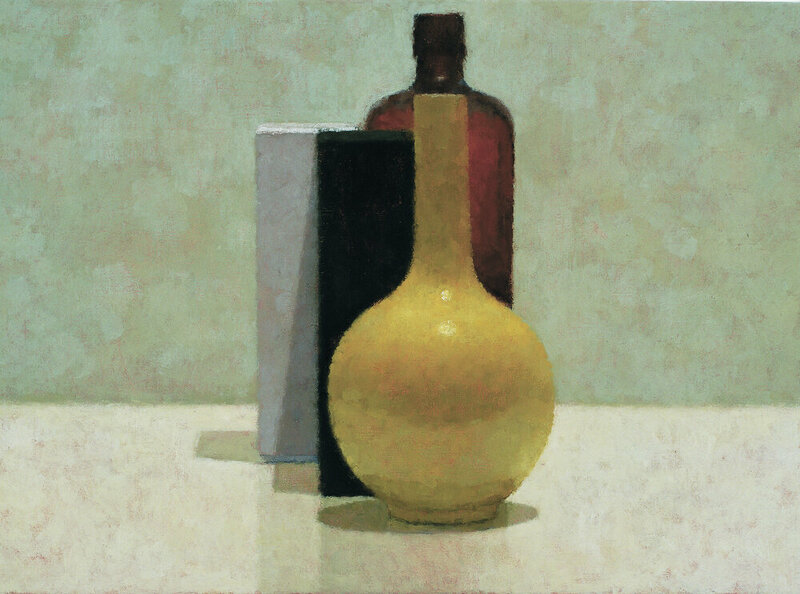 SL266, 2010, oil on linen, 1220mm x 1370mm. 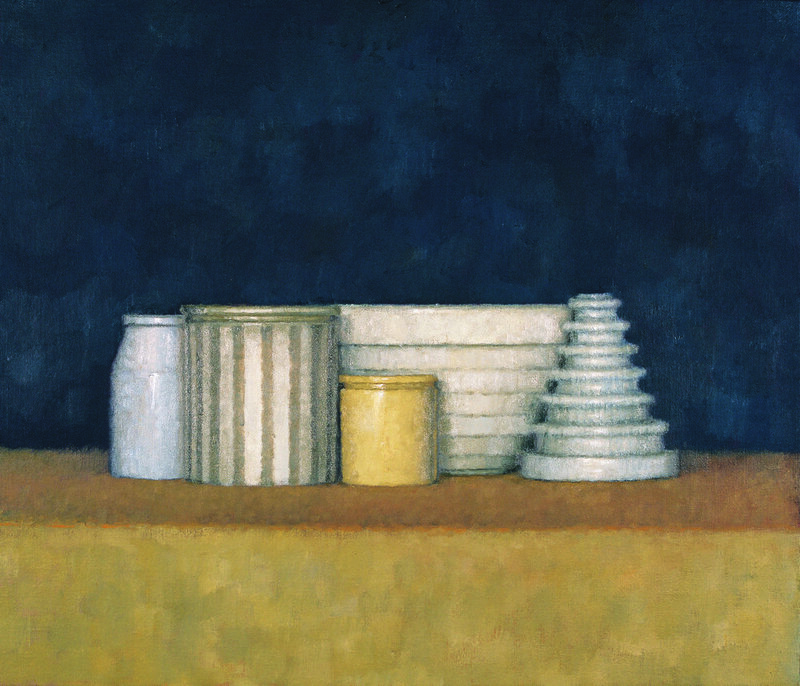 Art Gallery of NSW Collection.